If you’ve ever thought about writing a children’s book, there are a few factors to consider. In fact, the more you know about writing children’s books before you begin, the less likely it will be you make a mistake that will cost you time and money in the long run. Our guest, Eevi Jones, joined us on a previous episode comparing Lulu to IngramSpark when it comes to self-publishing hardcover books. She talked about her preference for IngramSpark when it came to self-publishing her children’s books. 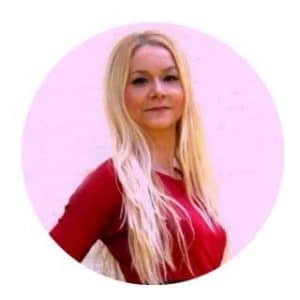 Eevi has written and illustrated more than a dozen of her own children’s books and also helps authors learn to write, publish, and market their own books. One of the first things Eevi says to consider is the format of the book. 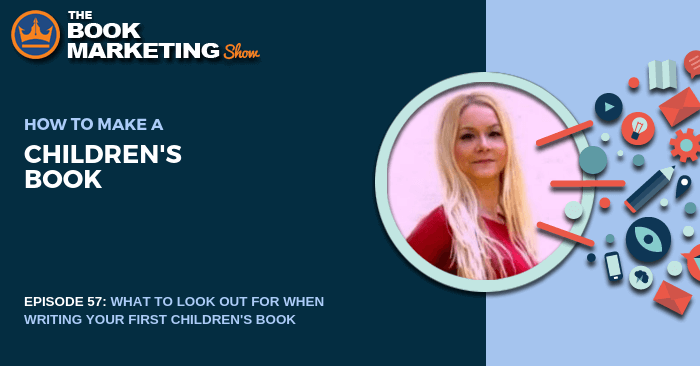 Most aspiring children’s book authors, she says, only think of publishing a paperback version of their books, but she suggests also considering publishing eBook formats. By having an eBook copy, it’s easier to distribute for reviews, promotions, and giveaways. But they are also increasing as a popular way children (and their parents) are consuming the books. Eevi also warns against experienced authors and bloggers assuming they can just write a children’s book on a whim. It’s a different way of writing. You’ll have to adapt your language, vocabulary, and your style of writing, overall. You’ll also need to learn the different styles of writing for different age groups. Children ages 2-5 read books typically in the 200- to 400-word range, while 4- to 8-year-olds read books in the range of 400- to 800-words. When it comes to writing for children, we have to adopt a new mindset and put ourselves in the shoes of those we want to write for. Eevi suggests finding books similar to what you plan to create. For example: Some authors have gone so far as to look at the chapter length and word counts of other popular children’s book and write in that style. She also recommends keeping the buyer in mind: Females make up 70 percent of children’s book buyers, and the average age of those buying these books are 30-44. A good suggestion would be to hang around kids within your target age range from your personal circles, and also talk to parents and teachers about what they look for in a book. The next step would be to come up with a style and make sure it’s consistent throughout the book. You’ll want to make sure your characters are unforgettable. Remember to keep your story simple, but making the main character relatable to the readers will help keep them engaged with the story. As with any book, you also want to pick a title that uses keywords or look at similar book titles to get an idea of what kinds of titles sell. We’ve talked before about making a symbiotic book package for your book, and the same philosophy also goes for children’s books. That may include hiring an editor to help make the book more appealing to readers or bringing the book into classrooms and see what reactions the book gets. Eevi shares another mistake she often sees: an aspiring children’s author will start working on the illustrations, but with no knowledge of the dimensions of the book. Become familiar with the print sizes of the books before creating illustrations or you may end up scrapping them. If you’re hiring someone else to do the illustrations, make sure they are also aware of the sizes needed. Eevi Jones is the author and illustrator of more than a dozen children’s books, which run the gamut from baby books to chapter books for older children. Many of her books have become best-sellers on Amazon. She is also the founder of EEscribe, a writing and marketing resource for aspiring children’s book authors. She’s worked with these authors to guide them through writing, illustrating, publishing, and marketing their books. Book Marketing Show Ingramspark Vs Lulu – What’s The Best For Hardcover Book Creation?